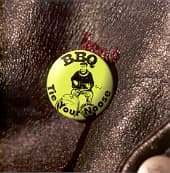 This is the first album by BBQ since 2005s Tie Your Noose on the historic Bomp! label. 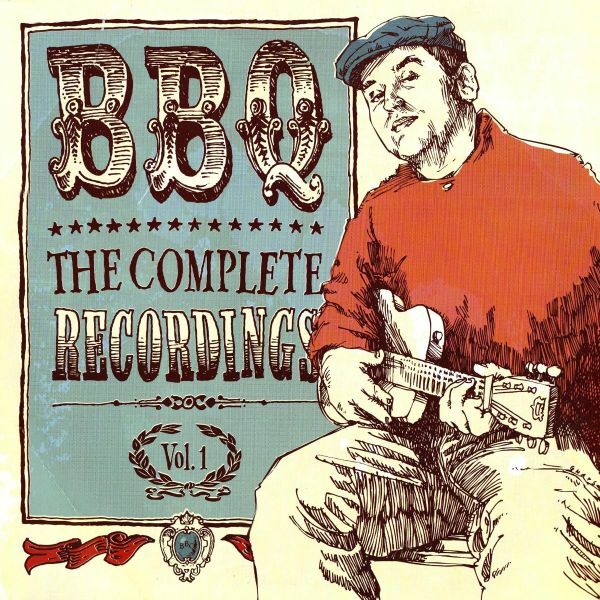 BBQ is Mark Sultan, who also has recorded many other albums and 45s, as well as playing in bands like The King Khan & BBQ Show, Almighty Defenders, Ding-Dongs and Les Sexareenos etc., etc. BBQ is his preferred monicker for playing as a very strict live-recorded one-man band. This album serves as a little wink goodbye to any complexities past and a strong "welcome back" to the primitive, brusque and airy rocknroll which has made Sultan beloved since 2003. Forgoing lo-fi, BBQ is reinventing the one-man band, taking it back, for a loud, clear and raw sound; helmed by great songs, sung truly and passionately. Recorded by himself in his basement, live in one to two takes - twelve brand new killers. Project from Mark Sultan (LES SEXARENOS, etc), a man who has slept in the garage all his life. BBQ is not a group, it's the best one-man band since Wilbert Harrison (and no, we're not forgetting the LEGENDARY STARDUST COWBOY ...), doing a raw, soul-shaking style of pre-frat '50s/early '60s party music. This is what teen parties sounded like circa 1959-63!